Talent Garden Pisa, the business incubator hosting AEDEKA, is now 5 years old. TAG represents a model of innovation based on the most open collaboration among the different institutions and organisations of the territory, with the aim of enhancing the enormous human capital that Pisa has. More than 90 talents working in small and large companies, on a campus of over 1,000 square meters. 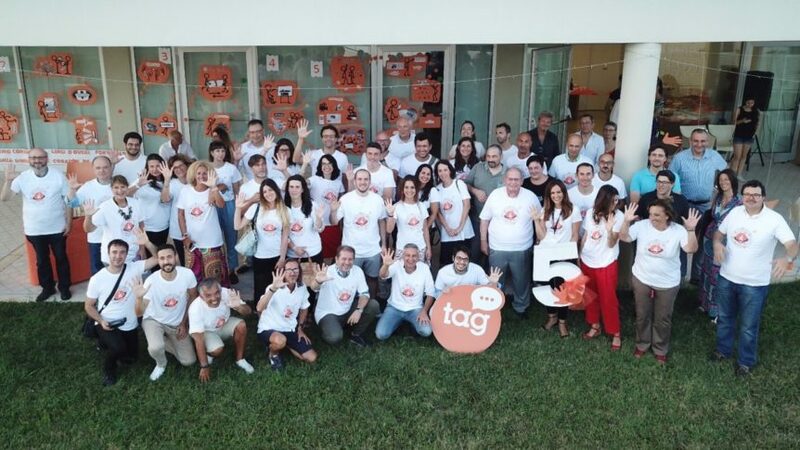 This is the 5-year summary of Talent Garden Pisa, the largest network of coworking spaces in Europe, among the first to have contributed to this wonderful Made in Italy success story.